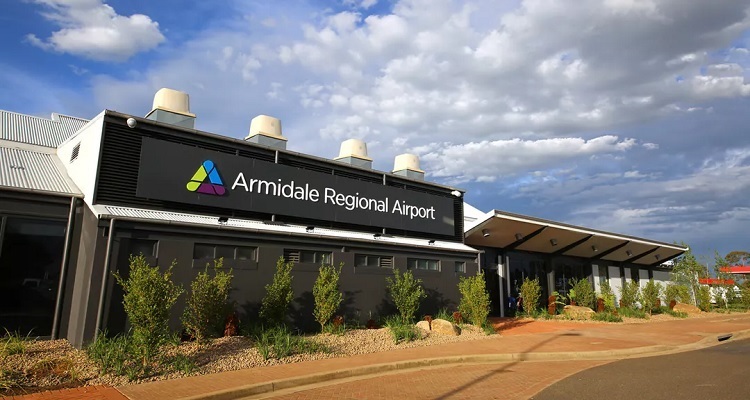 Smart Parking Limited in partnership with Transport for New South Wales, the City of Sydney and Bestrane Pty Ltd has unveiled new technology to help supply chains operate in a more efficient manner. Loading docks are the focal point of Supply Chain Communities but are often scattered around the city either in private basements or on street with limited space, limited designated loading zones, and time critical scheduling. Overlapping time slots for drivers presents City precincts with a unique challenge in combating multiple trips for carriers which in turn leads to increased on street congestion and lost service productivity. City Hubs within Sydney are implementing Bestrane’s MobileDOCK mobile/tablet application technology to schedule deliveries in and around the city. Integrating with Smart Parking’s RFID vehicle tags and intelligent sensors, drivers of commercial delivery vehicles using the new Goulburn Street City Hub, close to Sydney’s CBD, now have access via MobileDOCK to an accurate real time scheduling into their allocated loading bays. 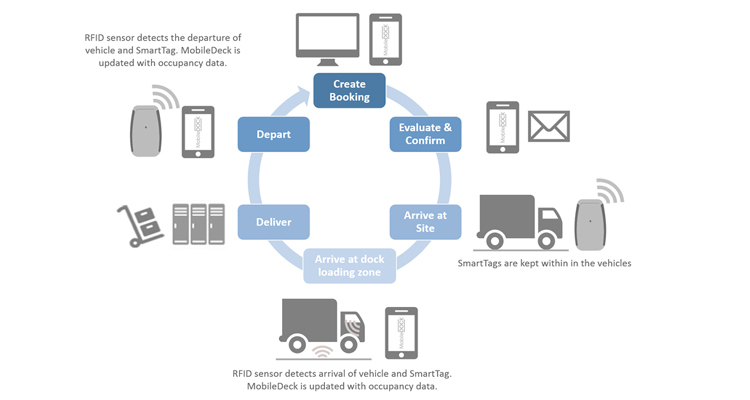 Smart Parking’s SmartCloud API web services deliver real-time SmartTag presence and loading bay occupancy notifications into the Bestrane MobileDock scheduling service. 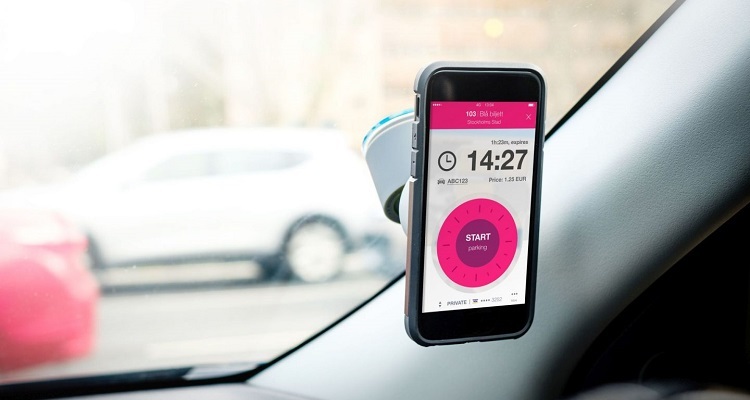 This connected technology now means that commercial delivery drivers can be issued with electronic permits known as “SmartTags” which communicates with City Hub loading bay sensors and MobileDOCK allowing the application to automatically recognise the arrival and departure of vehicles to booked parking spaces, updating the status of bookings, and alert to booking variances, such as arrived with no booking, arrived early, or stayed longer than scheduled. The SmartTag carried in the vehicle uniquely identifies the vehicle, and for which carrier they are working for and if they are validated to use the loading bay. Drivers are now able to deliver real time updates for their use of loading bays. If there are conflicts with availability MobileDOCK can reschedule the driver into another time slot or an alternative loading bay sequence of deliveries, saving them from ‘circling around the block’ waiting for the original loading bay to become available. By partnering with Smart Parking, MobileDOCK has leveraged on street and off street parking monitoring in loading zones and loading docks to help reduce congestion within built up city precincts by smoothing out delivery and collection sequences, provide visibility of available spaces, giving certainty of delivery plans, and monitoring of when they actually happened. A new vision for the parking experience. MobileDOCK and Smart Parking have been working to deliver practical solutions for major cities in Australia, New Zealand, and around the world to enable a new class of ‘Smart City’ capabilities for cities where consumer, resident, and commercial activities have grown to the extent that maintaining city amenity and liability have become ‘hot’ social and political topics. Dave Sanders, MobileDOCK CEO said: “Technologies available for monitoring and controlling the use of vital city assets, such as loading zones and loading docks have rapidly evolved in the last 3 years. Combining these technologies with MobileDOCK is the next natural step to provide intelligence to this monitoring. Combining Smart Parking with MobileDOCK, we can not only determine if a parking space is occupied, but if it is occupied by an authorised vehicle which is supposed to be there. Bringing these capabilities to market is exciting, and has never been done before”. Smart Parking Chief Technology Officer John Heard said: “Smart Parking is delivering smart cities, businesses, and solutions developers with a unique information services integration platform that provides transformational solutions for amenities. SmartCloud is a global scale real-time information platform that enables sophisticated and flexible services to be created using open web service interfaces to quickly integrate information technology systems together with accurate real-time intelligence. 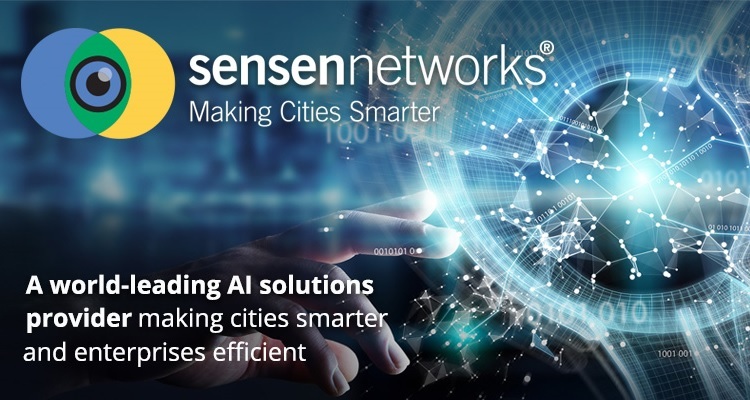 In a world where sensors, SmartTags, digital noticeboards, guidance indicators, and mobile device applications deliver intelligent functionality in real-time for smart city and smart business environments, a very wide range of solutions can benefit from vehicle presence and identity information that is tightly integrated with other services. 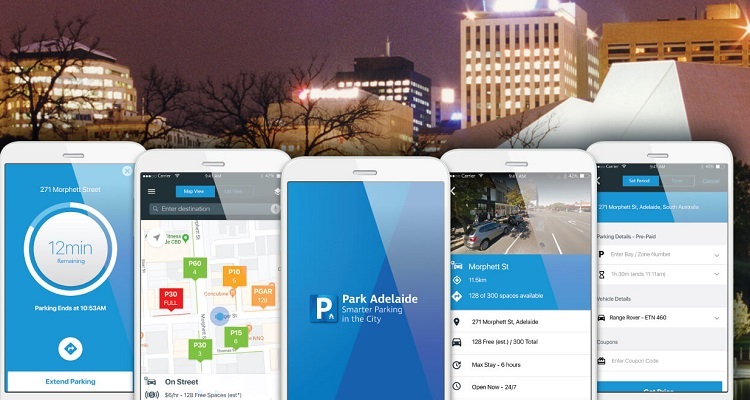 By establishing an open standards suite of API’s that provide accurate information, Smart Parking is creating a new horizon of capability to solutions creators, businesses, and smart cities for practical everyday benefits”.